K-5th students enjoyed a PBIS “Mixer” Lunch today where they were able to mix up their normal lunch seats and sit with other students & staff that shared the same first letter of their name! “WANTED” Clean and non crushed aluminum soda cans!! 3-5 cohort will be using them for a project starting 2/4. Cans can be dropped off in the i4L office any time before Friday next week. -Thank you! 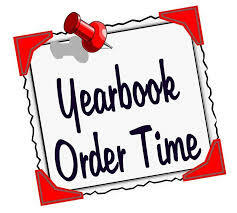 If your students wants to order a yearbook please make sure your yearbook envelope is turned in by Monday 1/28 along with your $11.00.